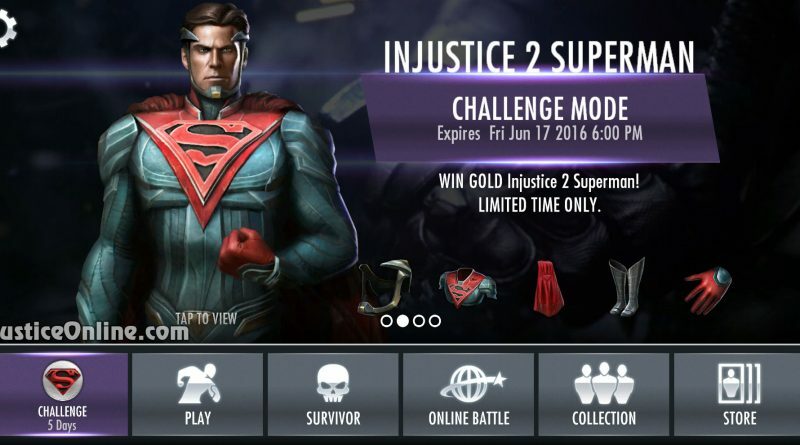 It looks like Netherrealm Studios can’t wait to give you access to the Injustice 2 characters. 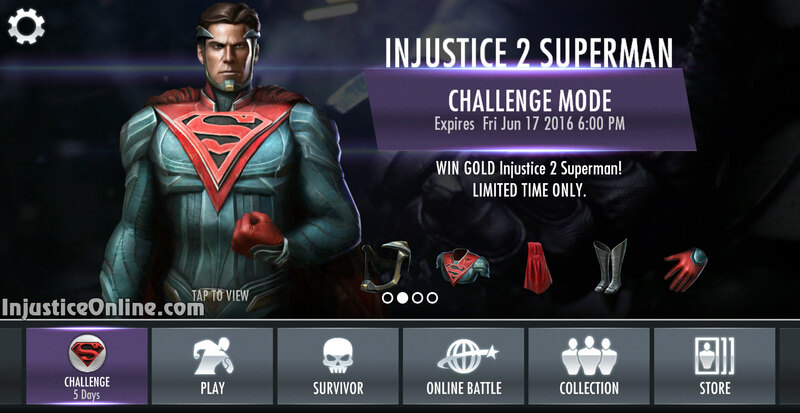 Starting today, Injustice 2 Superman is available in single player challenge mode and will offer you the chance to take a glimpse at this version of the character long before Injustice 2 is released in 2017. 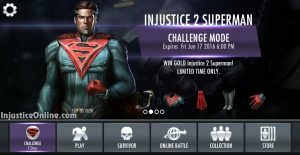 The most interesting thing about this challenge is that it will only be available for 5 days, so if you want to get your hands on the gold Injustice 2 Superman you will have to hurry. 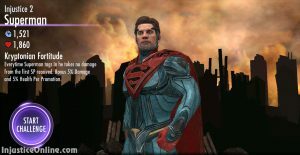 Injustice 2 Superman is one of the most powerful gold characters to be released for the game. His passive ability allows him to take no damage from the first SP after each time he tags in. To beat this challenge you must have Harley Quinn, Solomon Grundy and Doomsday in your collection. There are bronze/silver versions of all of them, so this challenge shouldn’t be a problem even for new players who do not have gold versions of every character. 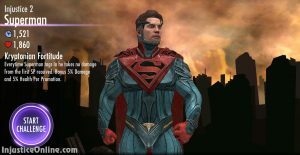 A lot of people do not like Injustice 2 Superman’s look in Injustice Mobile. What do you think, let us know in the comments below.